When we start a major assignment, it has a due date and it is open until the end of the grace period (3 days after the due date). When I start grading a major assignment, I change the due date to the date that was the end of the grace period. I set the assignment as open until the end of the course (to allow you to submit revisions). Why? 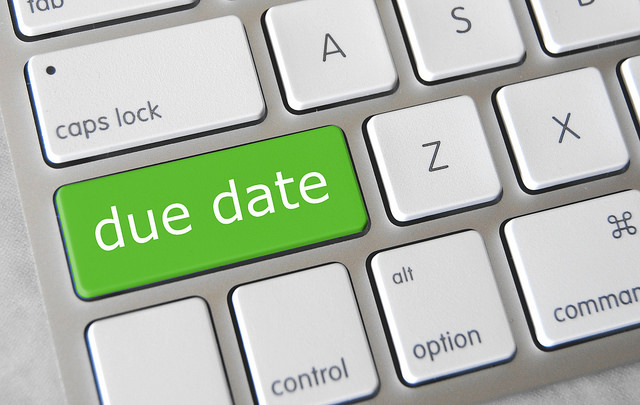 By changing the dates, I have an easy way to know if someone who did not submit the project at all turns it in after the grace period ends.